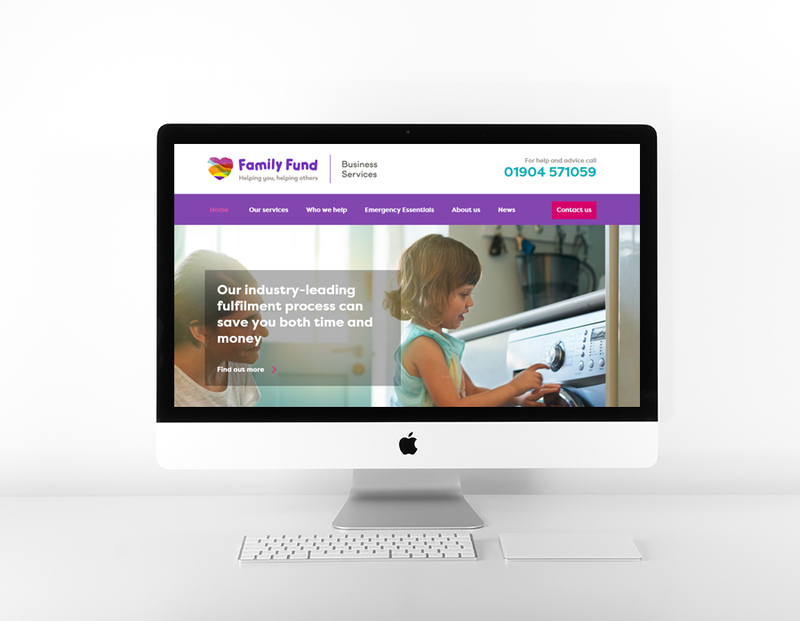 PureNet was chosen by Family Fund Business Services (FFBS) to adopt their online procurement portal. Their portal is central in creating a one stop shop for hundreds of products and services, allowing local authorities, charities, benevolent organisations and housing providers to procure value for money goods. FFBS provides fulfilment of a wide range of essential goods and services. These include washing machines, fridges, freezers, beds, furniture, carpets, clothing, bedding, cash-out services, energy vouchers and food, among others. PureNet was selected because of its track record in providing support for business-critical portal systems. FFBS wished to work with a local supplier long term to develop the existing platform and add value to new ways of pushing forward FFBS’s innovative portal strategy. 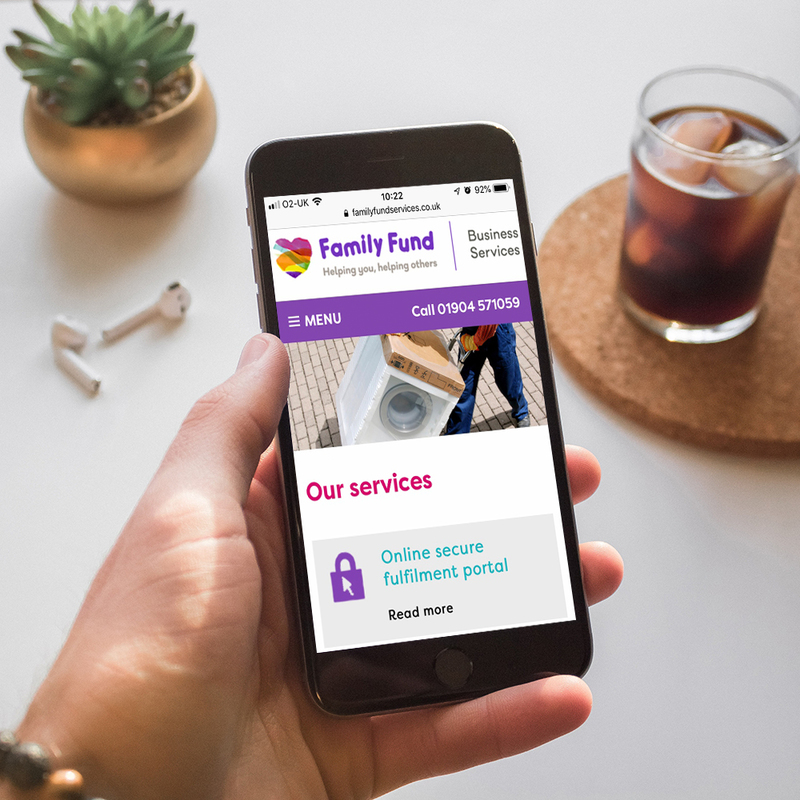 To expand on the bespoke portal adoption, FFBS wanted to establish a relationship with an agency that would work with them, adding ideas, insight and direction as well as expertise in development, design and User Experience (UX). On top of fulfilling these requirements, PureNet’s support services added reassurance that the portal was being looked after by a team skilled up in the platform to address any problems should they arise. PureNet has a process-led approach to project management to ensure timely delivery of projects and to make sure all stakeholders’ requirements and expectations are taken into account. FFBS also had its own, similar approach to delivery. As part of the engagement PureNet was able to work with FFBS to put in place processes that enabled the two teams to work together highly effectively to realise short, medium and long-term objectives. Before its engagement with PureNet FFBS had in house team providing ongoing development and support. This model was no longer appropriate and, given the criticality of the portal, it was decided that working with a well-resourced agency assuming responsibility for the development of the platform would be the best solution for the charity’s trading subsidiary alongside support provided via strict Service Level Agreements, round the clock monitoring and a dedicated helpdesk team. As part of the initial engagement PureNet worked closely with FFBS and completed a full audit of the infrastructure, application code (including its deployment structure) and supporting business systems. Following this on-boarding, PureNet and FFBS set out an engagement process which included workshops, regular calls and face-to-face meetings. This programme facilitated the mapping out of a schedule of work to fix, improve and broaden the functionality of the portal. It also provided engagement with the various stakeholders within FFBS and allowed for clear communication channels so their requirements could be realised in terms of development and user experience. As part of the engagement PureNet has put in place a series of measures to make the delivery and deployment of the solution quicker and simpler, including a fully documented procedure. User Acceptance Testing (UAT) and Production environments have been mirrored to provide a smooth and seamless Go Live process.